August has seen me on the road in several guises of the publisher. The work is endlessly fascinating in its variety, that's for sure. 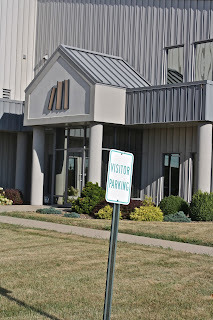 Yesterday I was in Ashland, Ohio to visit our printer, Bookmasters, where I took a look at page proofs for the galleys of Zach Snyder's Clyde Doesn't Go Outside. The illustrations for Zach's forty-one page picture book are subtle and deeply layered, so the printing has to be perfect. Bookmasters is a company that can do it just right, but it takes my eyes or Zach's to tell them what "just right" is. Today I'll make the three-hour round trip again, to see the results of the adjustments I asked for yesterday. This round of proofs is to get us one hundred beautifully printed galley proofs——paper covered sample books that I'll send to reviewers and potential buyers (independent bookstores)in advance of publication. During the months before formal release and sale of the hardback edition, we hope that the book will garner reviews and that bookstores will order it to have on the shelves when it comes out. Nudge your favorite bookstore now: They can go to www.upperhandpress.com to contact me and to read more about Clyde. 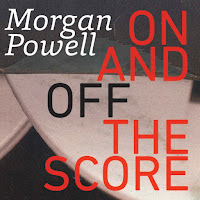 My Ashland jaunts come immediately on the heels of travel to Champaign-Urbana, Illinois for the launch of Morgan Powell's CD, Morgan Powell On and Off the Score. 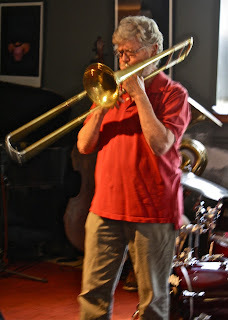 I was happy to be at his annual gig with the remarkable Jazz Sextet, a group of instrumentalists who are among the best players—and ears—in jazz. 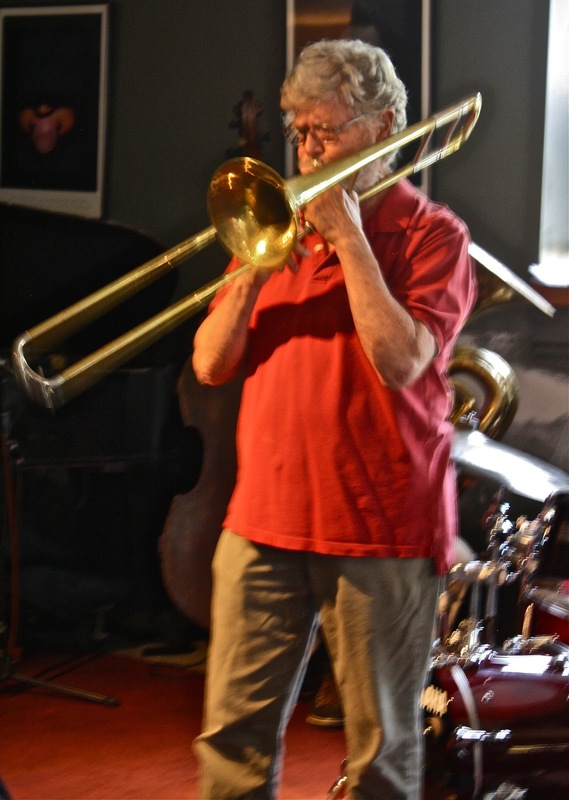 With the consummate fluency of musicians who have been together for over thirty years, Powell, Ray Sasaki, and Howie Smith were joined by phenoms Chip Stephens, Dan Anderson and drummer Steve Houghton, to improvise on jazz standards. Powell's CD features his commissions since 2000, each solo work a tour de force for the featured instrumentalist. 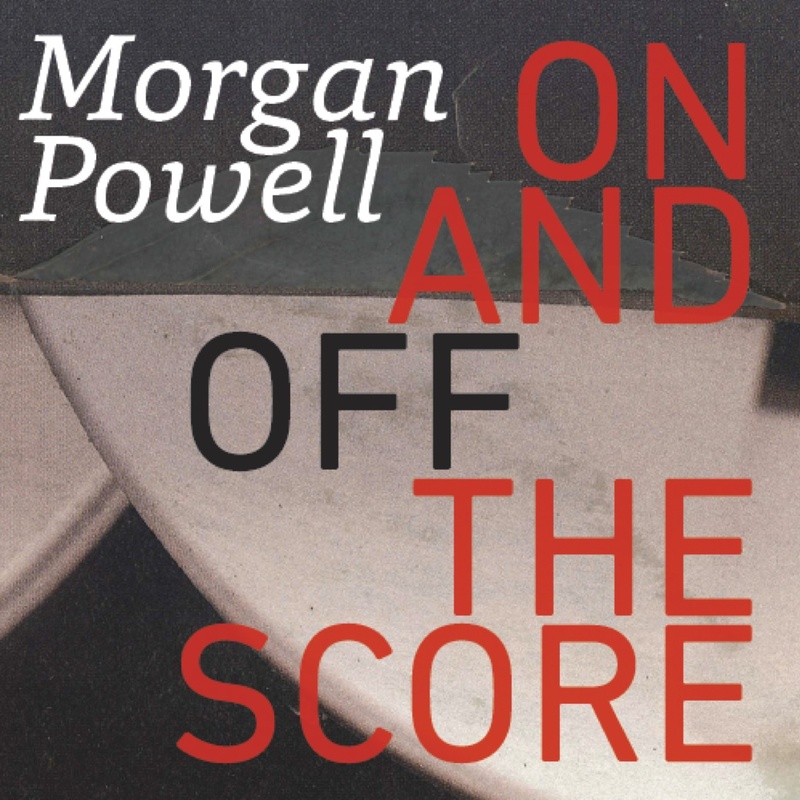 Powell is a composer who stretches the limits of musicians, of music, of ideas and the heart. 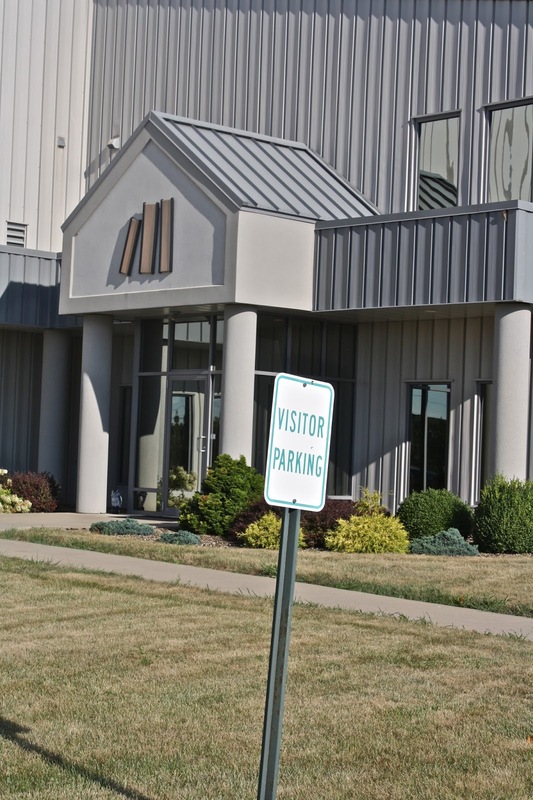 We are marketing it not only to individuals, but to college and public libraries: This music American cultural legacy. 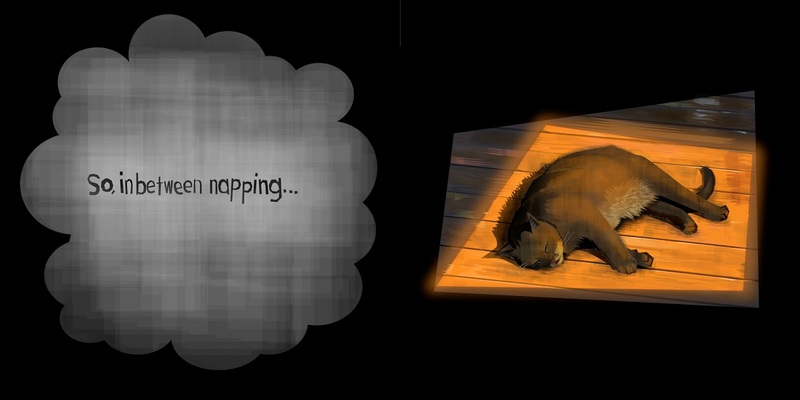 Clyde Doesn't Go Outside will be published just at the New Year, but three other 2016 books are in the works as well. The cover for Rhonda G. Williams' The Naming of Girl will be revealed in the next couple of weeks. Though I haven't been to visit Rhonda in Arkansas yet, in early August I spent a long weekend in Washington D.C. with Upper Hand authors Louise Farmer Smith and Herta Feely. Both Smith and Feely have books coming out with Upper Hand in 2016. 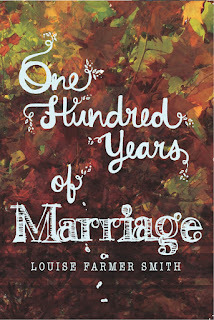 Smith, author of One Hundred Years of Marriage, will publish the short story collection, Cadillac, Oklahoma with us in April. Feely's novel, The Strange Shapes of Love, comes out in September. It was my privilege to work with these women while they are revising their manuscripts. It is bracing, humbling, and inspiring to be with writers at work. It's impossible to have enough respect for the sheer sweaty labor involved in the process of creativity directed through discipline. It clearly costs in terms of effort and ego both to receive direct suggestions about one's work. For me, it's a privilege to find that my reading and thinking sometimes help shape or improve a work; it's a privilege as well to be persuaded that I'm wrong when I am, and to experience the insight that no one but the writer herself can have. Now, Ashland aside, I'm at the desk for a while. What is there to do? One of our editors, Jacki Bell, has come on board as an assistant too, and even so we could use more hands. We have publicity documents to mail and new ones to write. 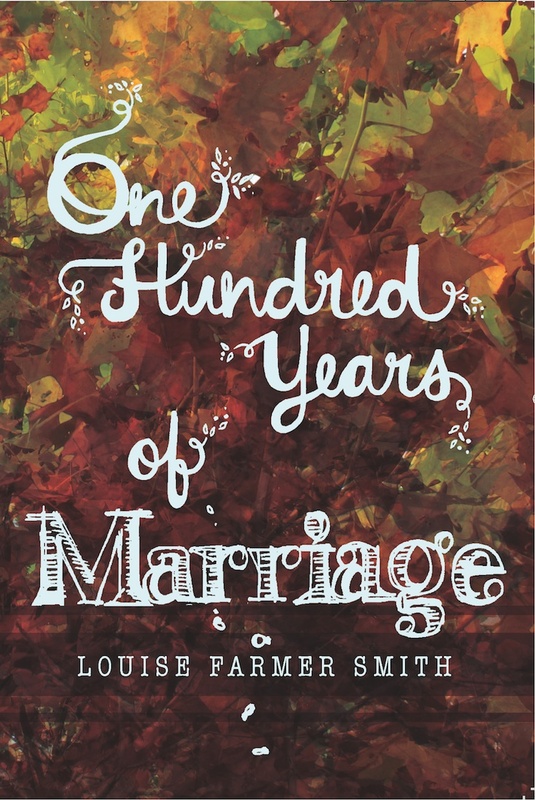 We have an OCR document to get in order for the ebook release of One Hundred Years of Marriage. The Naming of Girl will soon be ready to go to press for galleys. We will put out our first catalog this winter. It's time to choose book fairs, and to get our authors' books nominated for prizes. These are only some of the tasks that keep me busy. Like us on your Facebook page. Tell your friends about our books. Submissions open again on October 1st. I'm rewriting the submissions page for clarity, so take a new look in a few weeks.